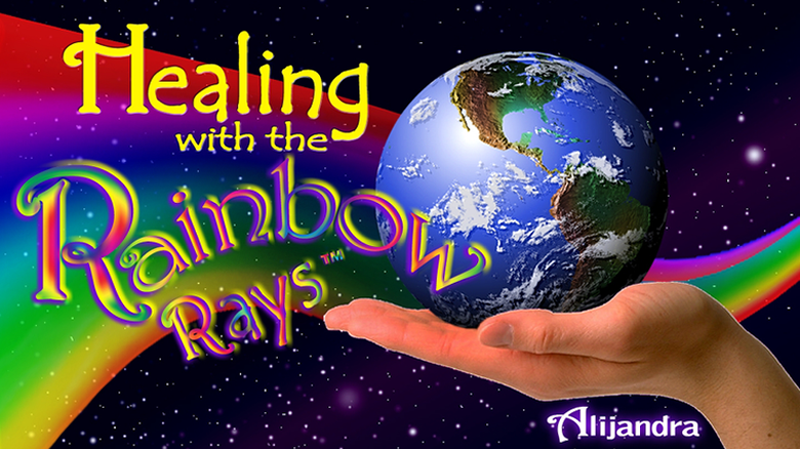 And you can join our Dolphin Healing team to heal the world! 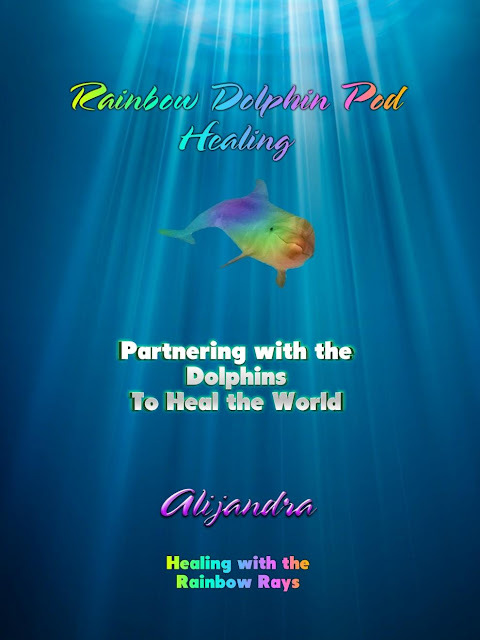 Welcome to the rainbow dolphin pod groups taught on-line as well as in person! 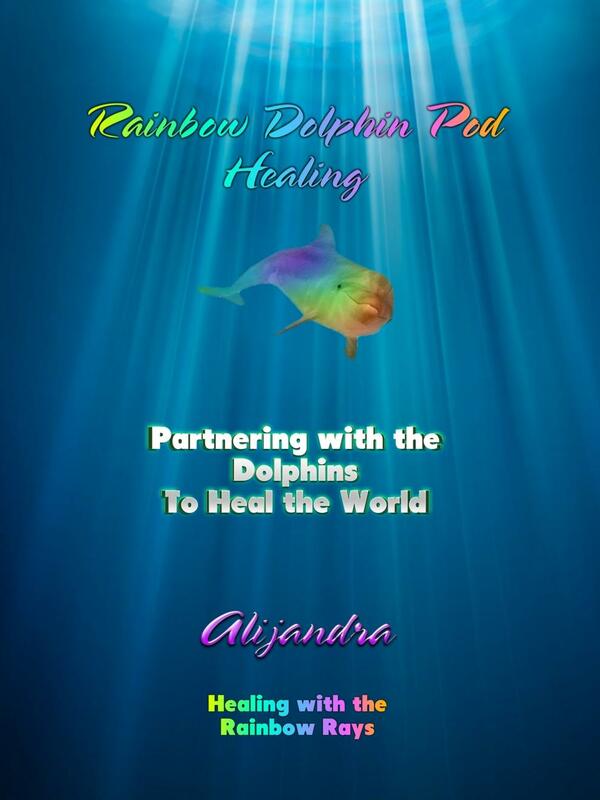 This is the original rainbow pod dolphin healing group formulated several years ago. There are some that have since formed, but this is the first. We, of course, welcome all others willing to help the planet by teaming up with our dolphin friends. 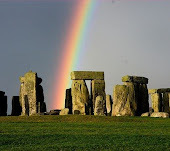 The point to consider is that this pod has honed the skills and made the connections for some time and, thus, has an expertise wherein transformational results occur. If this sounds good to you, come join us. 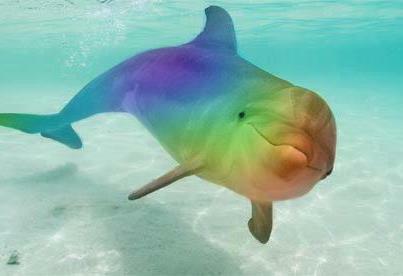 To define pod: it is the name of a group of dolphins who consider themselves a family or unit. 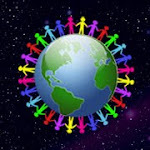 This is a new version of a continuing group of lightworkers who wish to make a difference in their world. We know that we have the potential for affecting a major outcome for various problems on the earth: war, terrorism and various conflicts, climate problems, male/female imbalances, illness, pollution, and natural earth disasters such as hurricanes, earthquakes and the like. 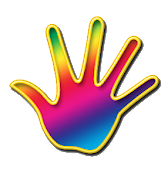 We have amazing results from the work we have done in the past. WE KNOW THAT WHAT WE DO—WORKS! Our goal is to form various pods in different areas, where we perform the work. 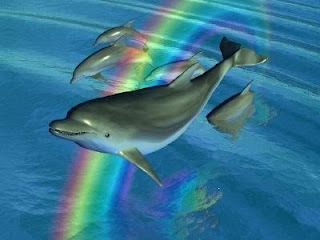 We would be like family pods of the dolphins. We would have the option of doing the same subject “on the table” concurrently with one or more of the other pods, doing something different than what the other pods might be currently working on, and even moving between your pod and other pods to give more of your time. 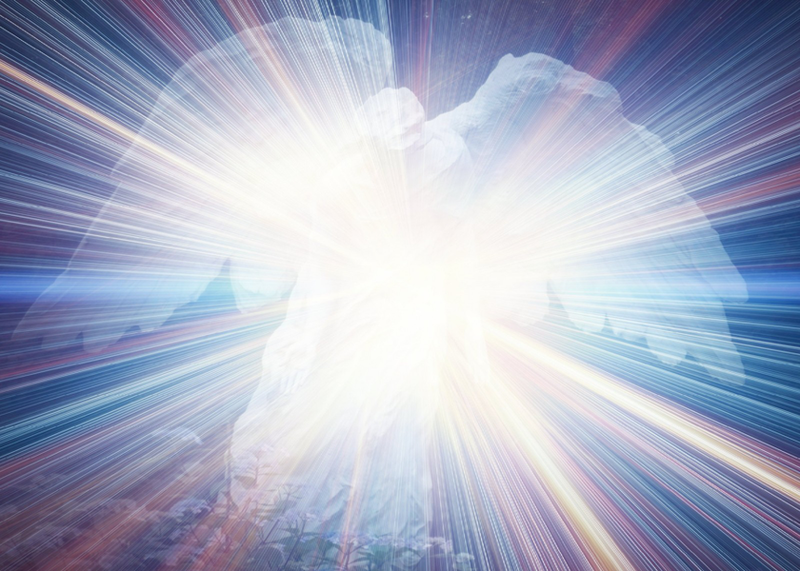 With the support of our spiritual guides, such as the ascended masters, angelic kingdom, and the Source Itself who assist us, surely we can help to bring our earth and its inhabitants more easily into the new, higher level of consciousness of which we have so looked forward to. 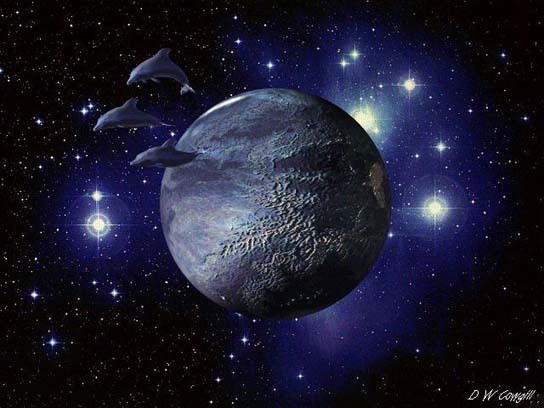 We have always been told that the earth is shifting regardless of what we may want. It is just a matter of do we prefer it to be relatively easy, somewhat problematic, or really difficult. It is up to us to change our collective reality. Let’s not just talk about it---let’s do it!